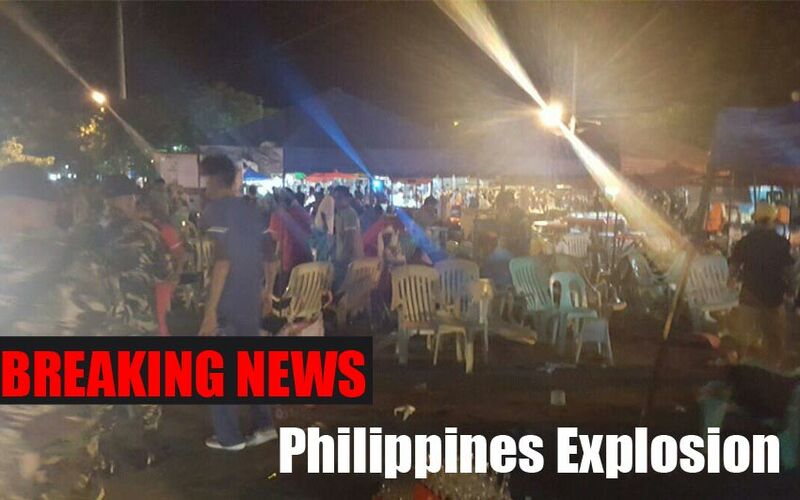 Philippines Explosion: Nearly 10 people killed and many injured at the famous night market in Davao. The Police and emergency personnel reach the spot and examine the incident. According to the report of leading News Channel, CNN, the president’s spokesman Ernesto Abella said at least 10 people were killed and 60 injured. Check the World News Here. On this Friday Night (September 02, 2016), the popular night market in the Philippines faces the Explosion. Because of this incident, 10 people were killed and 60 more injured on the spot around 10:30 p.m.